Launceston College consists of a coeducational secondary school and sixth form, situated in Launceston, Cornwall. We like the approach that Launceston College took to creating its leavers hoodies as it showcases just how specifically personalised our leavers hoodies can be! 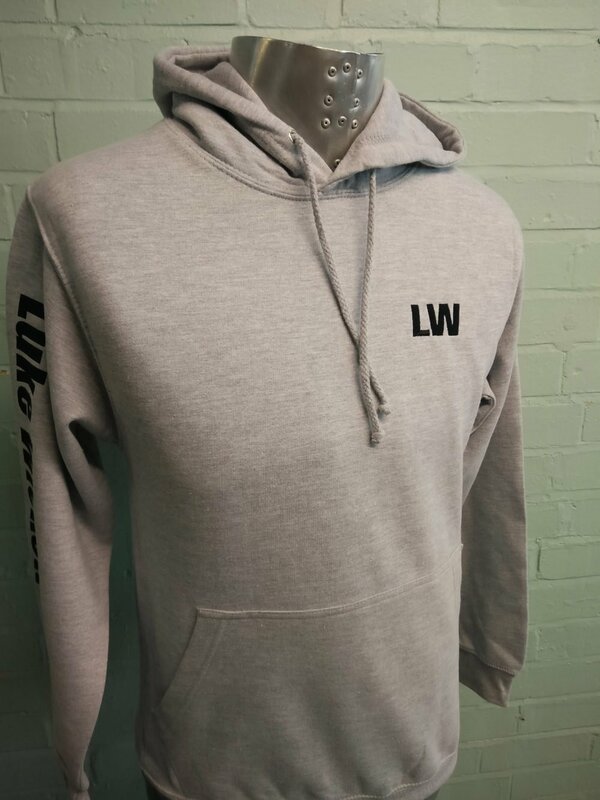 Created in a grey marl material, the front of the leavers hoodie is understated and just features the initials of the leaver whose hoodie it is. To the right-hand side, the sleeve then features the full name of the individual leaver. 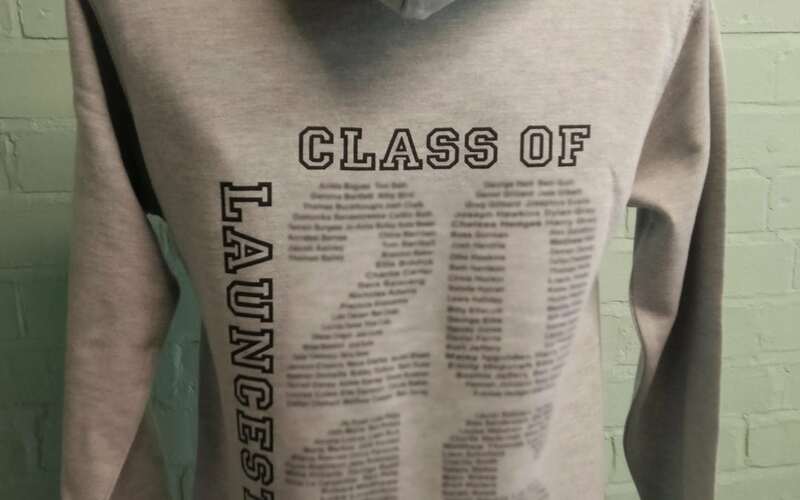 The back of the leavers hoodie is then further personalised to say ‘Class of 2016 Launceston College’ However, the words surround the number ‘2016’, where the individual numbers are made up of student names. For ideas about leavers hoodie personalisation, have a look at the other hoodies in our gallery or feel free to get in touch if you have a question about creating the perfect leavers hoodie for your school or college. Contact us via email at [email protected] or call 01858 461 686.